For three incredible weeks in July/August 2013, my girlfriend and I travelled from the top of New Zealand to the bottom on a Kiwi Experience Bus. 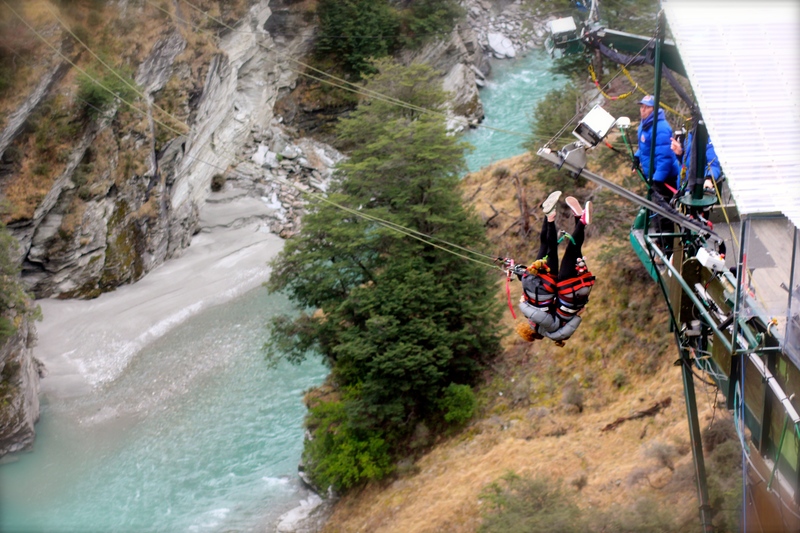 We experienced a breathtaking variety of landscapes, partook in some extreme adrenaline-filled activities and were completely blown away by the entire country. This is our story. 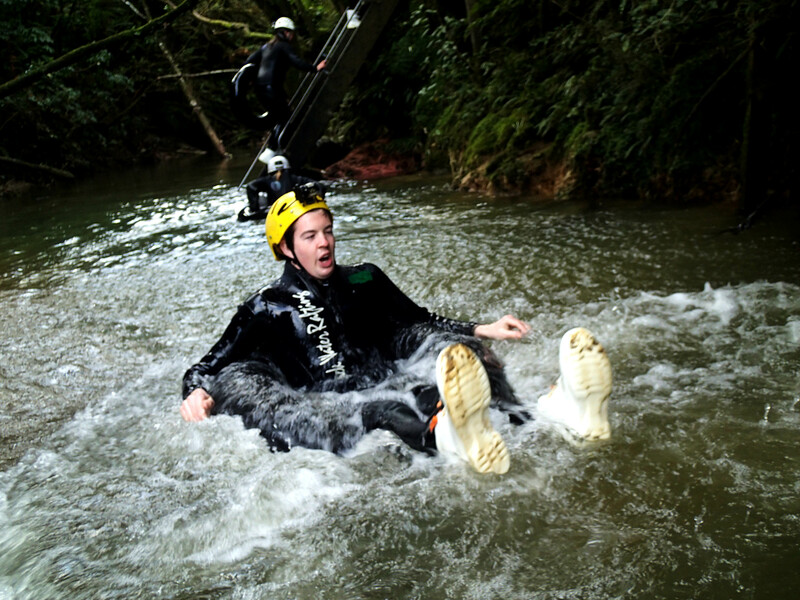 We started in Auckland before checking out the amazing Hot Water Beach and going Black Water Rafting at Waitomo’s incredible glowworm caves! 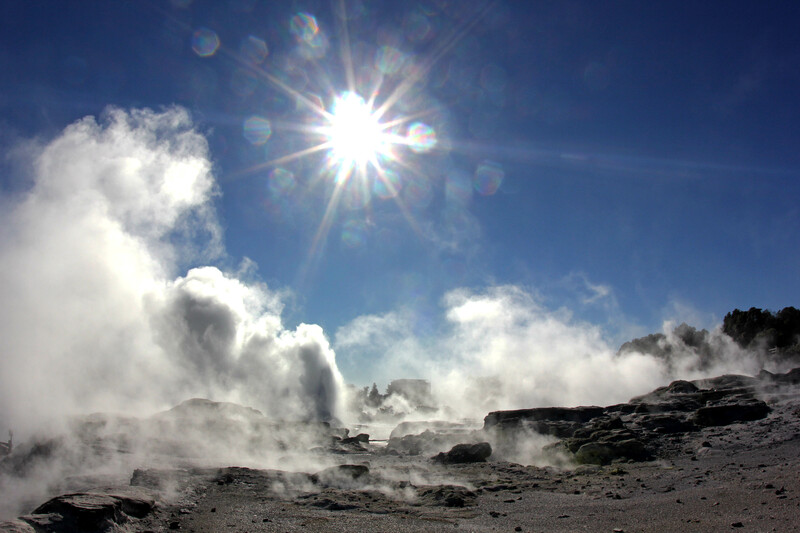 Our next stop was steamy Rotorua, the geothermal hotspot and New Zealand’s most visited natural tourist attraction. 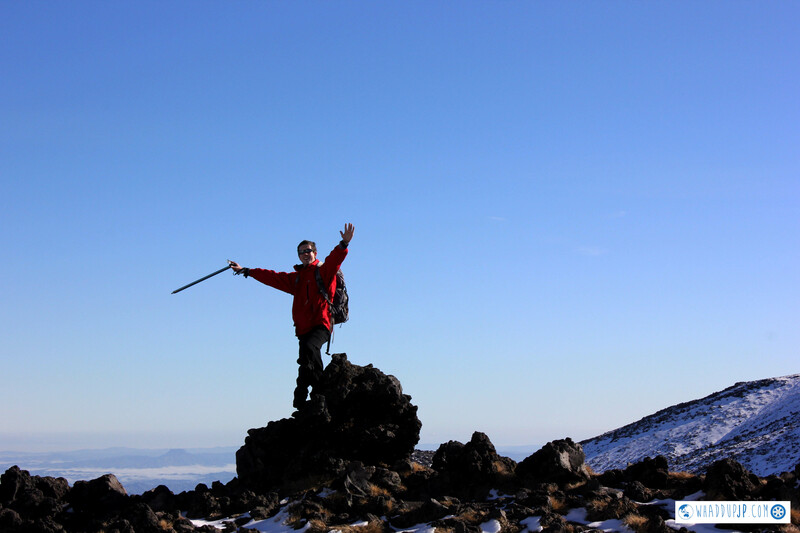 Crossing Tongariro (aka Mordor from Lord of the Rings) was the greatest hike of my life. 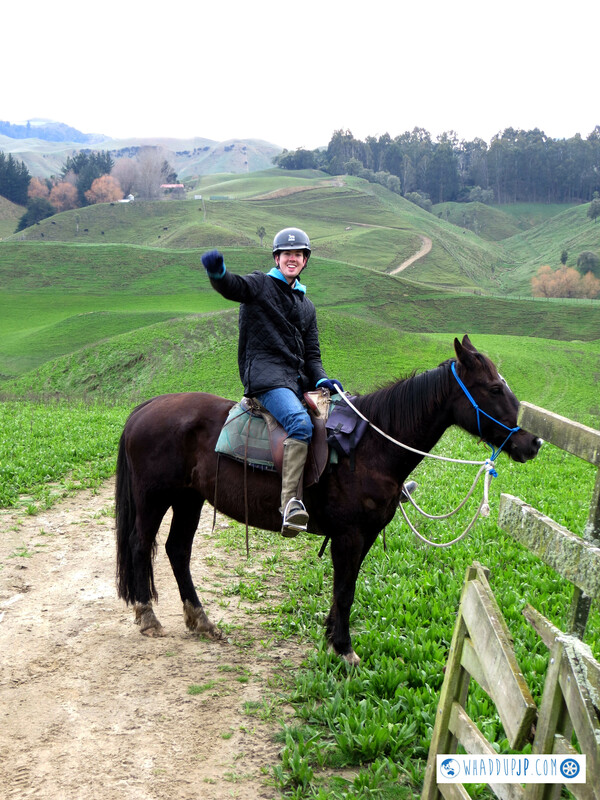 At River Valley, I went Horse-Riding in Hobbit-Land. 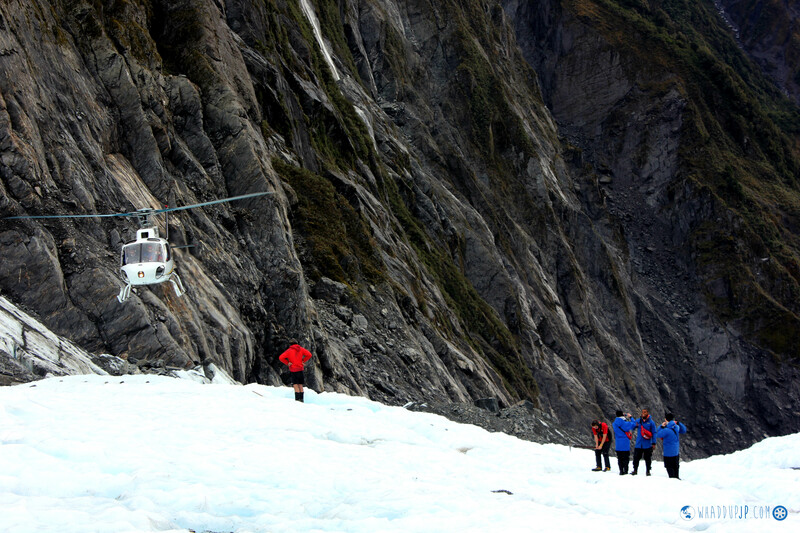 …before Heli-Hiking over a glacier in Franz Josef! For some mad reason, we threw ourselves off a canyon! 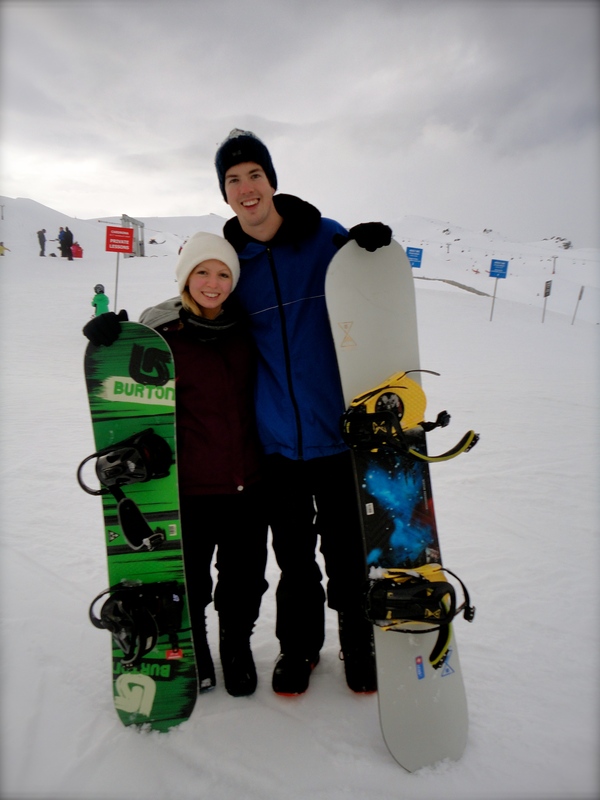 The very next day we went snowboarding at Cardona! 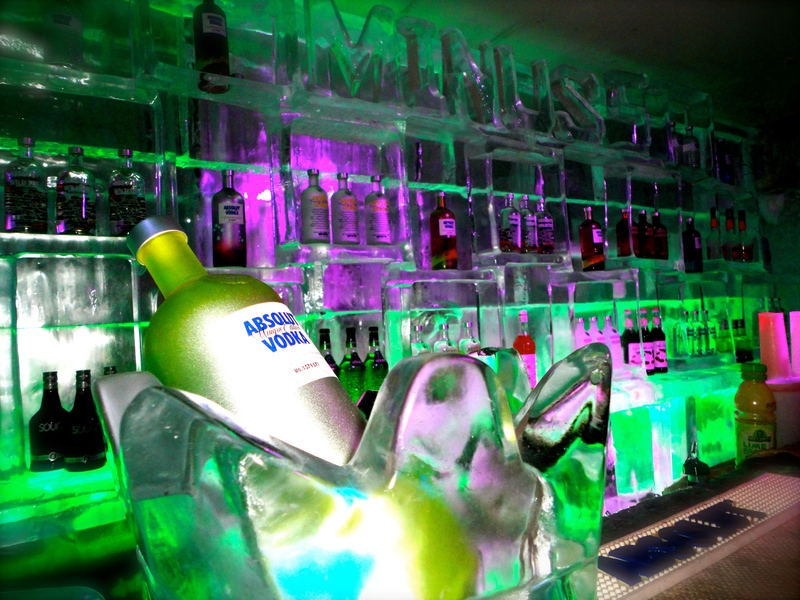 We had a well-earned drink … at an Ice Bar! 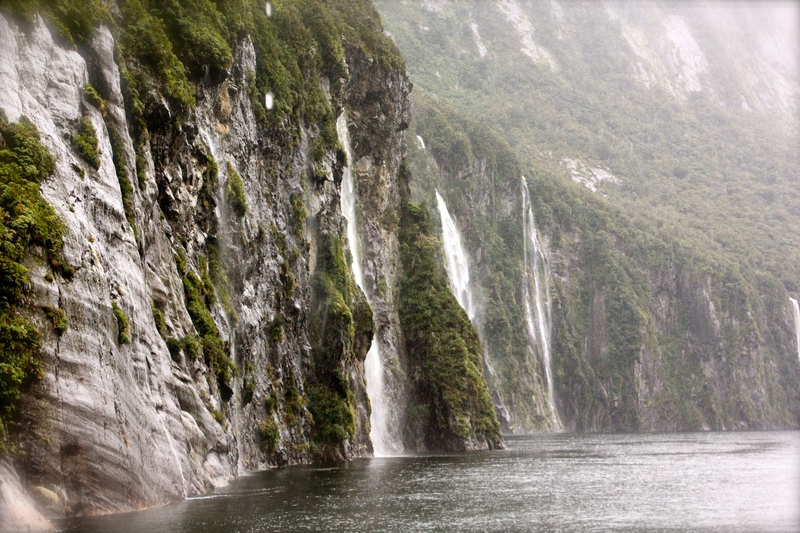 We checked out Milford Sound, which Rudyard Kipling called ‘the eighth wonder of the world’. 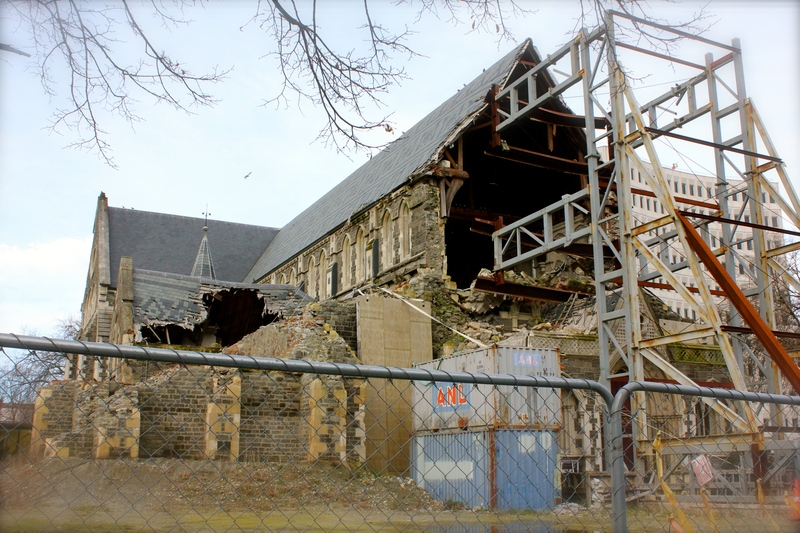 Our final stop was Christchurch, a place rebuilding with hope after the tragic 2010/11 earthquakes in the CBD. 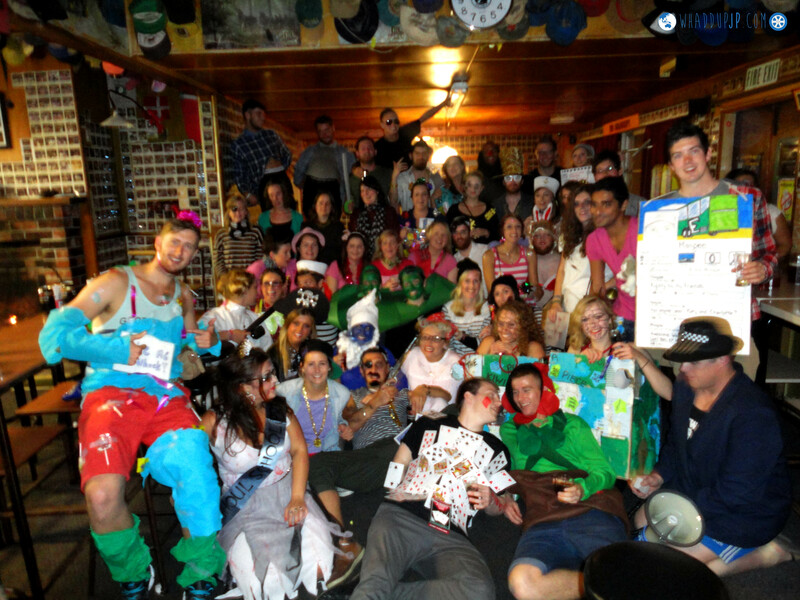 You can check out my highlights of NZ here, and my guide to kiwi hostels here. 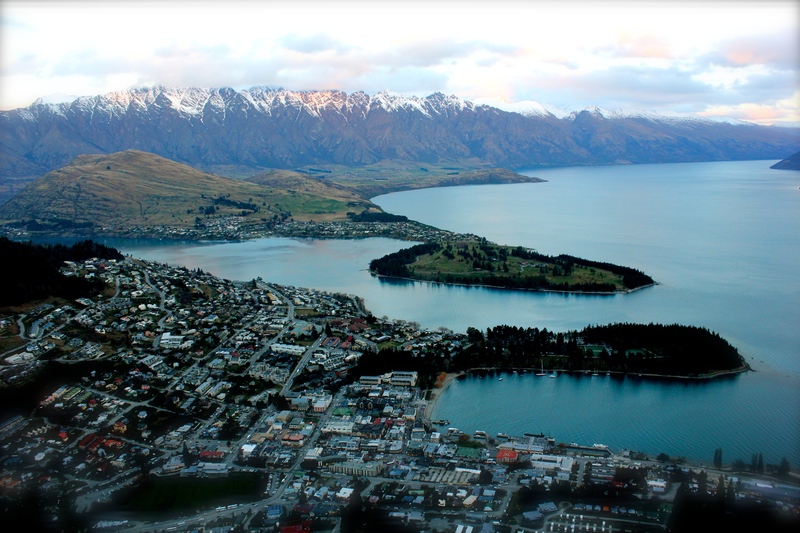 Woah, loving the photos and adventure in New Zealand. This region is pretty top on my list, and the more I read and see, the more I want to go there myself! 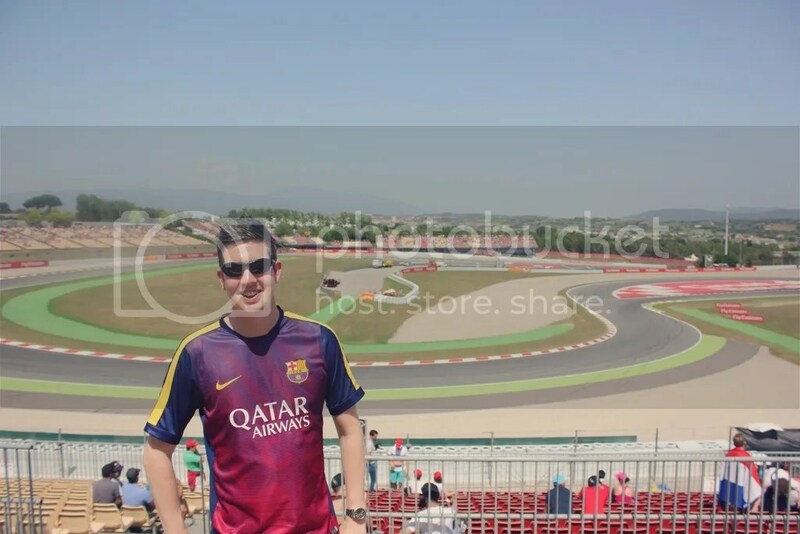 What was your favorite part of this trip?